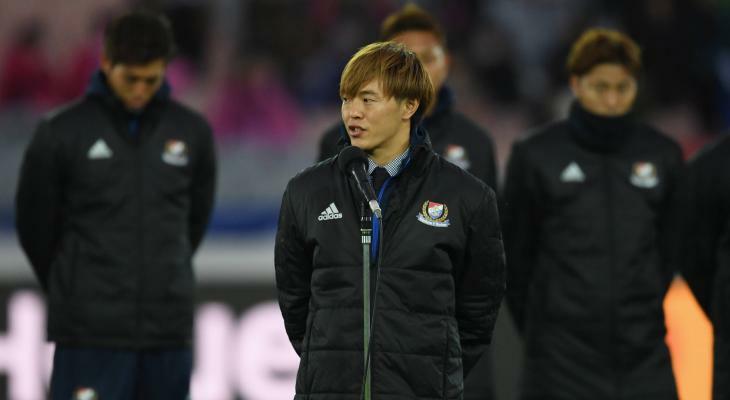 Kawasaki Frontale manager Toru Oniki found himself in the hot seat for the second time this week after his team’s 1-0 loss to visiting Shanghai SIPG on Tuesday night in their AFC Champions League opener. 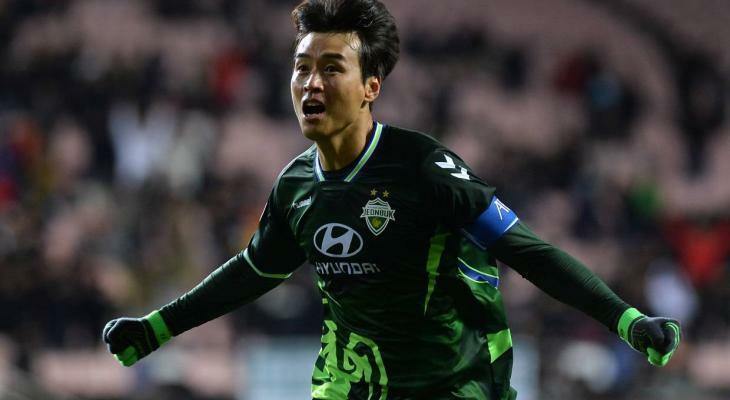 The J.League champions struggled to respond to Elkeson’s opener in the 23rd minute; a Kengo Nakamura header which forced a save by eventual man-of-the-match Yan Junling was perhaps the best chance the hosts had to equalize on a chilly evening at Todoroki Stadium. 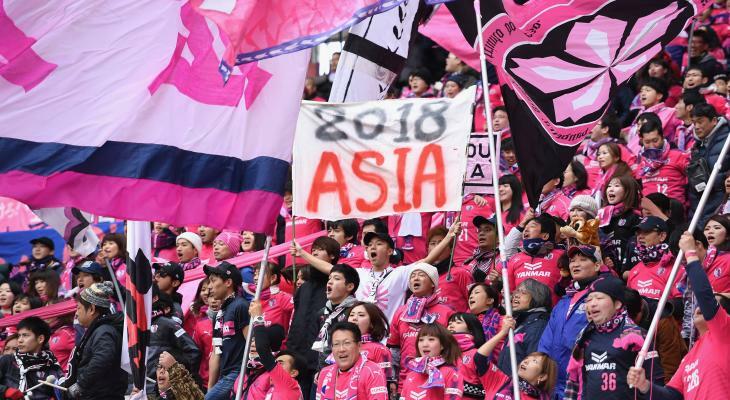 “I’m disappointed that we couldn’t get a win in front of so many fans who attended our first home game of the season,” Oniki said after the match. “But there’s more than enough possibility for us to get through the group stage. 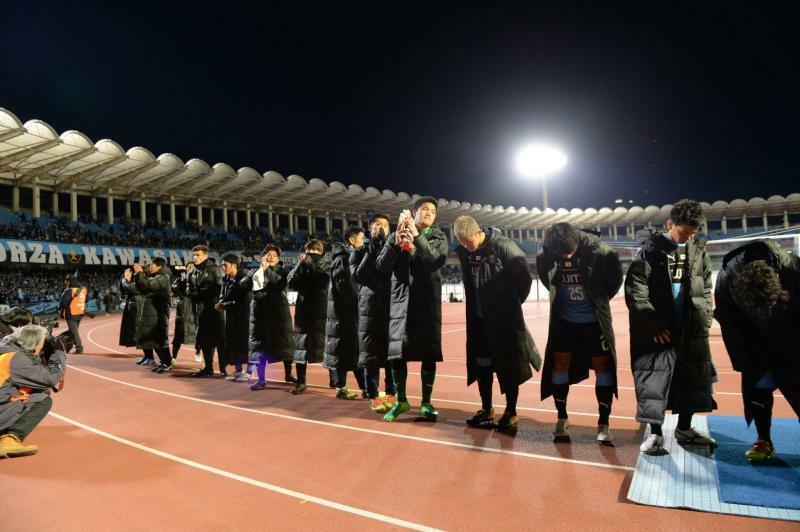 Despite a loss which ended Frontale’s home unbeaten streak in the ACL at five matches, the second-year manager saw improvement in his side’s defending just three days removed from their 3-2 Super Cup defeat to Cerezo Osaka. Frontale will travel to Ulsan Hyundai for the second round of the group stage on February 20 before opening their 2018 J1 League campaign at Jubilo Iwata on Sunday, February 25.